TMZ is reporting that Panic! 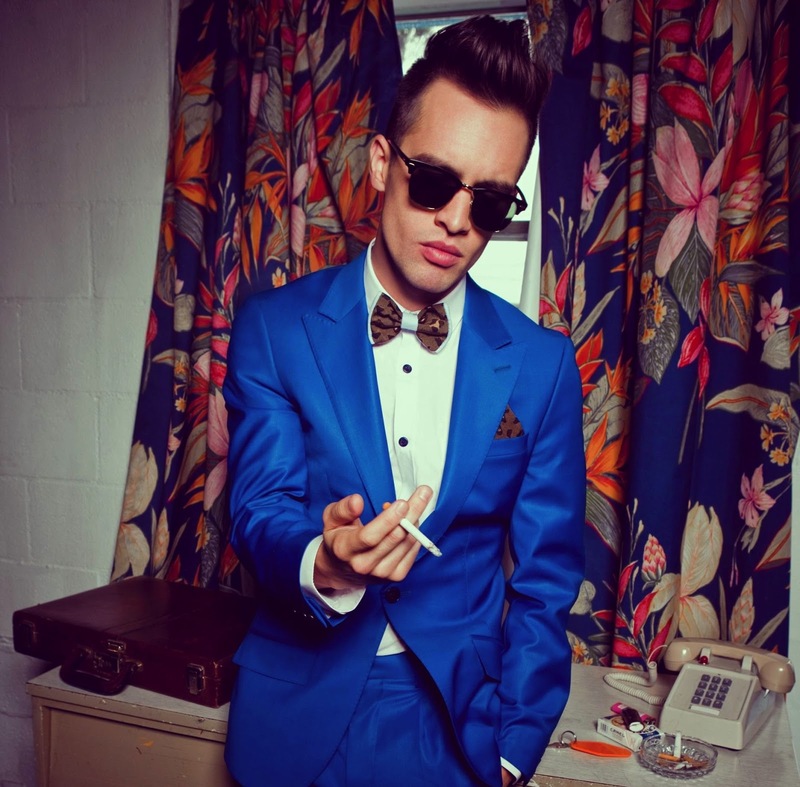 At The Disco frontman Brendon Urie is suing his former roommate for making unauthorized withdrawals from his bank account. 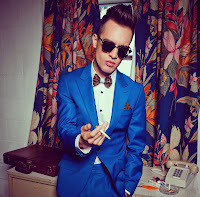 According to the celebrity news website, Brendon gave his ex-roommate [Shane Valdez] access to his personal bank account to pay shared living expenses for the time they lived together (2008 - January, 2010). In the lawsuit, Brendon says it wasn't until November 2013 that he noticed Valdez had made 70 withdrawals totaling $127,269.54. More information about this alleged lawsuit, taken from the original TMZ article, can be found below. Urie claims it wasn't until November 2013 -- long after they stopped living together - that he noticed Valdez had made 70 withdrawals totaling $127,269.54. Urie says Valdez copped to taking the money, but that an attorney for Valdez says the money was used for a documentary about Urie's life. Urie says the pair never discussed any such project. Shane tells TMZ the lawsuit is ridiculous, even though he hasn't seen it yet. "We were best friends for a long time and there is nothing about his claims that are true."